Great apps are even better when they’re on sale! 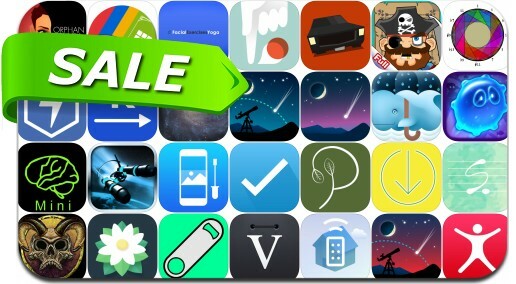 We’ve selected 32 iPhone and iPad apps that are over 30% off. This app deal alert includes Orphan Black, The Quest, SkySafari 5, Waterlogue, This, Wallax, Keep in roll, Pako, Vantage Calendar, Opener, Breath of Light, Office ToGo, Workouts++, KitchenPad Timer, Score Creator, Tessitura Pro and many others.